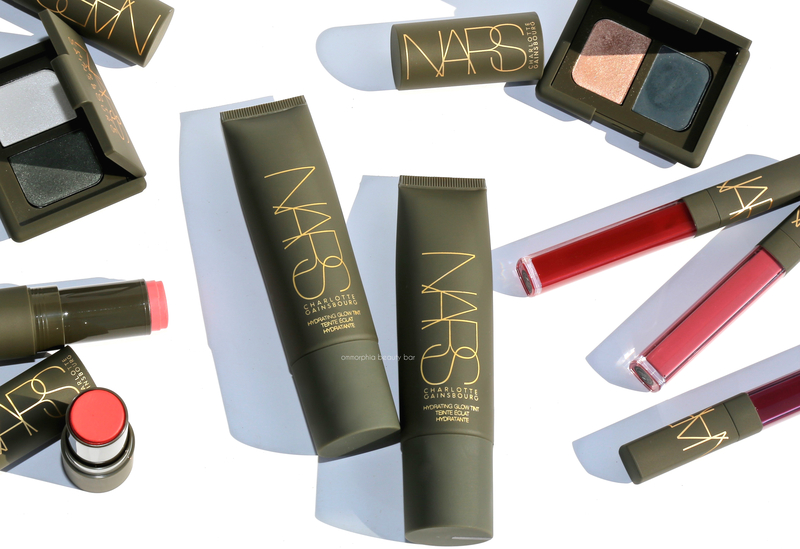 This Fall, NARS is introducing Velvet Matte Foundation Stick, a format that’s a first for the brand. 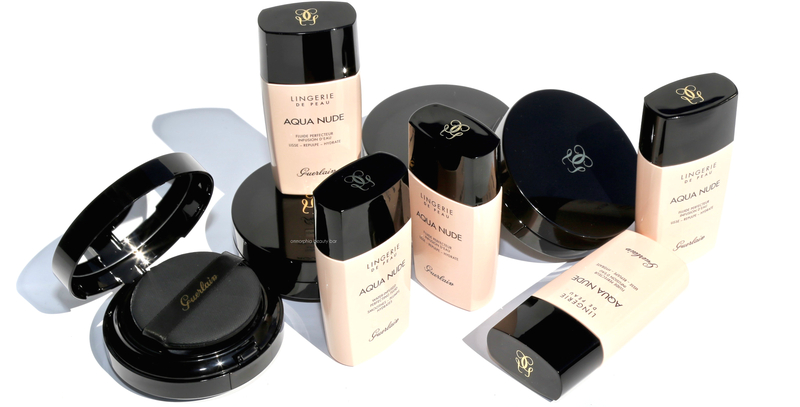 Coming out the gate in an impressive amount of 20 shades, the colour range will definitely meet a wide variety of complexions but over & above that, is the utter portability of this product. Busy lifestyles have definitely met their … match. The last instalment of my NARS x Charlotte Gainsbourg Summer Collection series is the limited edition Hydrating Glow Tint — a product that’s pretty much in a category all its own, being neither a foundation nor a BB/CC/DD (or any other letter of the alphabet) cream but something almost hybrid-like, inspired by Charlotte’s signature effortless fresh-faced style. Also squeaked into today’s post is Nuit d’Encre, the Kohliner shade that had been missing in my first review … and now my OCD self is happy that the set’s complete. 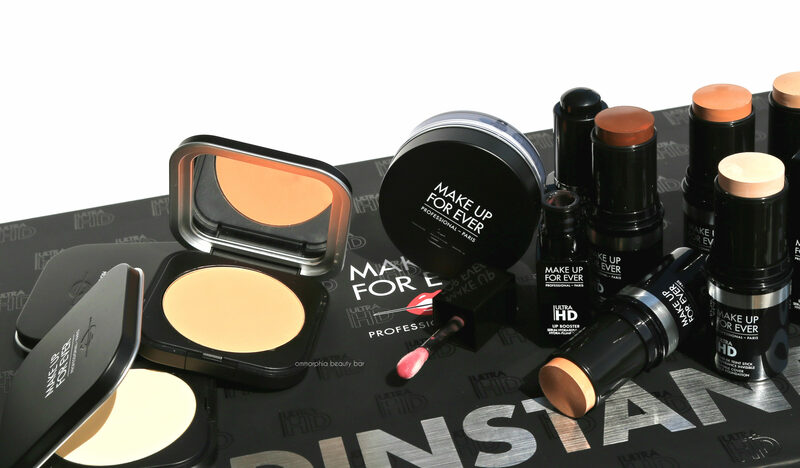 The latest releases from MAKE UP FOR EVER’s continuously-growing range of HD products are all about prepping & finishing, but the best part is that you don’t need professional skills to accomplish the job. 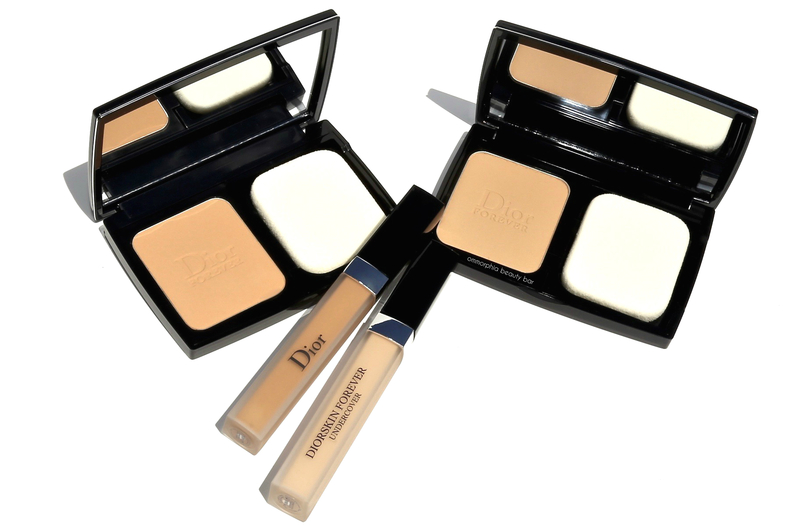 Adding to the list of their cult-fave Stick Foundation lineup, are 5 new shades that offer skin tone options to suit pretty much all complexions across the spectrum.